It was a merry group of five plus Pete Sharman that attended the Hills Long Distance Meet on 6 May 2018 at Galston. The Galston pool is a small 25m slightly too warm pool, and the event is run with staggered starts, thus swimmers going off individually on the whistle in effect like ‘time trials’. Ann Reid manned the marshalling table the entire day due to her inability to swim from recent foot surgery which continues to keep her out of the water. Congratulations to Ann, she controlled the marshalling with such high precision that the swim meet finished two hours ahead of schedule! 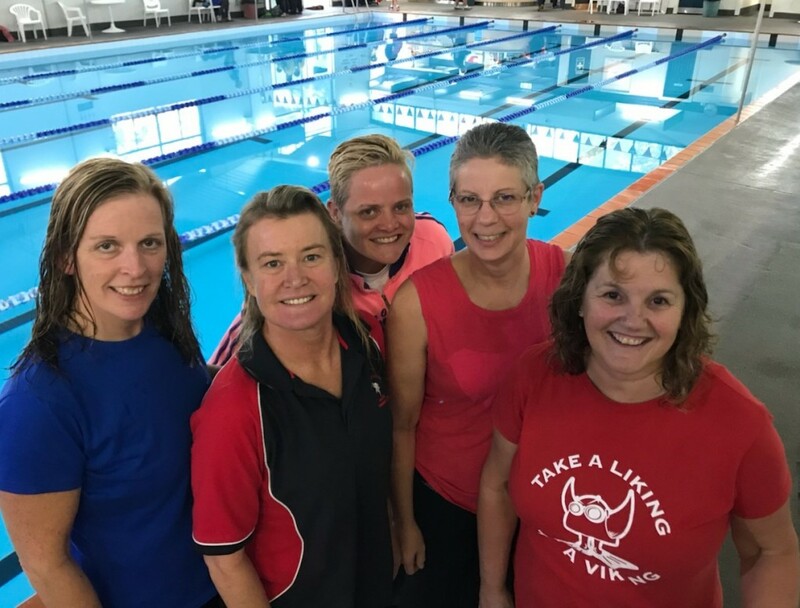 The four swimmers: Kylie Lane, Caroline Makin, Katrina Burgess and Donna Campbell … mmm … all female, and all swam brilliantly. Each girl swam a 1500m and a 400m event, and all swims added to the club’s 2018 Endurance 1000 program point score tally. Kylie swam 1500m Freestyle and 400m Individual Medley and both of these swims were PBs. Kylie is only new to the idea of endurance swimming as she previously just focused on her sprinting ability – it is marvellous to see her enthusiasm and rapid improvement since experimenting with the longer distances and coming to the “dark side”. Caz also swam 1500m Freestyle and 400m Individual Medley, still nursing the tail end of a head cold, moving up to a new age group this year and breaking three existing club records including the 400 and 800 during the 1500m Freestyle, and then another record in the 400m IM. Katrina swam 1500m Backstroke and 400m Breaststroke, and must thank Pete for his amazing massage skills as she was so pleased to have swam as well as she did with her current neck injury. As well as setting the club record in the Backstroke, she achieved a PB and club record in her Breaststroke swim. Donna swam the 1500m Breaststroke and 400m Backstroke, and came away with two further PBs. In the 1500m Breaststroke she scored herself three club records as she set the 400, and smashed the 800 along the way to the final 1500m finish. Our club placed 6th from 21 clubs overall, and placed 1st on average points per swimmer – way to go Vikings! 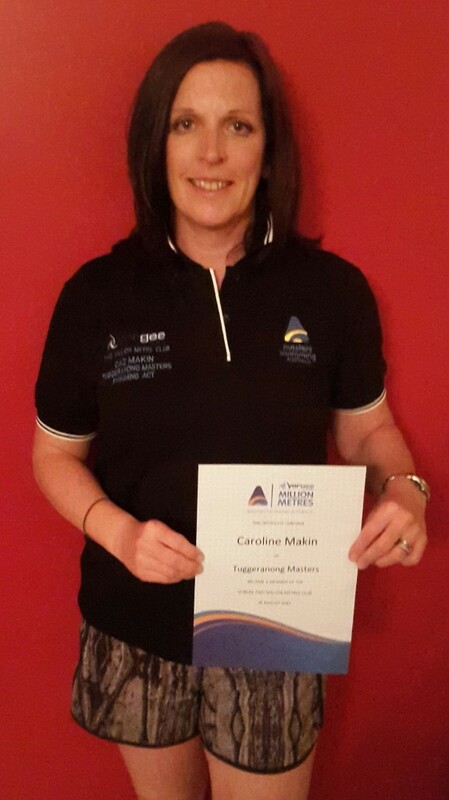 Caroline Makin achieved her Two Million Metres on 16 June 2015 during a regular training session at Lakeside Leisure Centre, just over 2 years after recording her first million in May 2013. 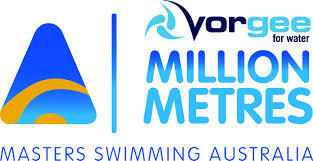 The Vorgee Million Metre Awards is a great way to motivate yourself to keep coming to the pool, so why not start recording yours now! 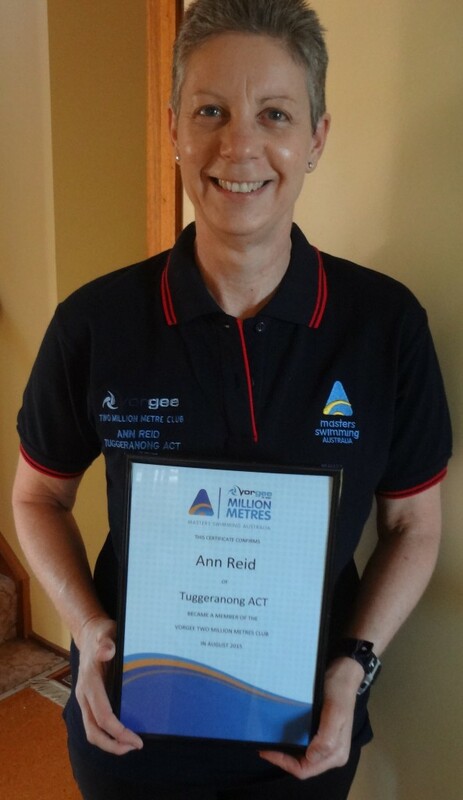 Ann Reid achieved her Two Million Metres on 24 May 2015. Ann may have swum her second million metres, but she has travelled a significant number of kilometres around Australia and even to the United States to get to the pools she swam in to achieve this award!